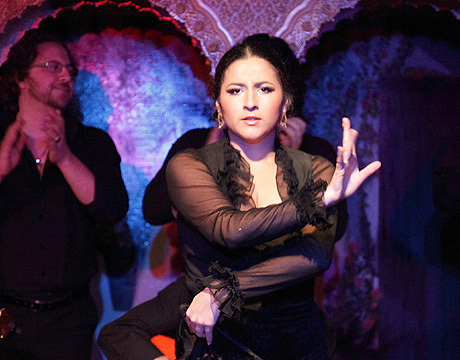 Tablao Flamenco Cordobés, now celebrating its 47th anniversary, was founded in 1970 and remains today a focal point of the national flamenco scene. 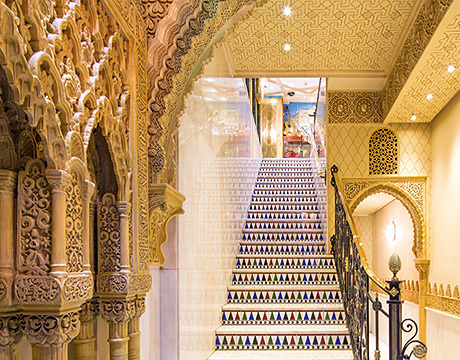 The venue was designed and decorated in the typical nazarí style, indicative of the city of Granada and the famous Alhambra. 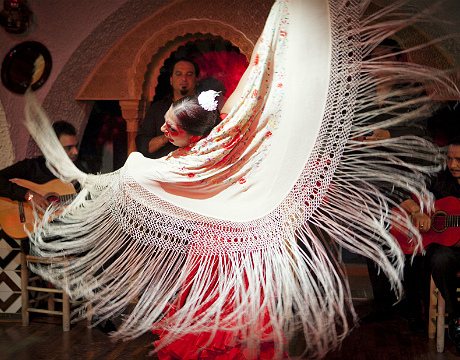 The ornate craftsmanship of this style creates a refined, warm and elegant atmosphere for watching a flamenco show. 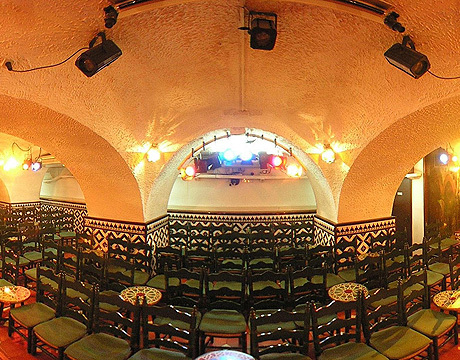 The location in the La Rambla quarter is the center of activity in Barcelona where over the years several theatres, music cafes and flamenco venues have opened. 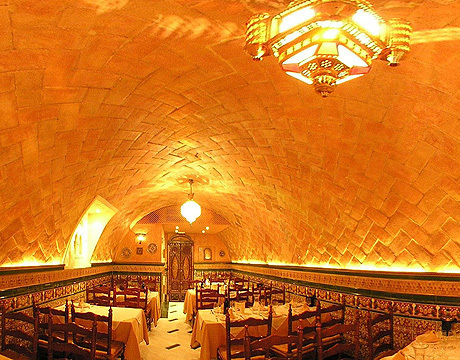 Likely the most famous quarter of Barcelona, it is a crossroads of the city's cosmopolitan culture: one can find music from jazz to flamenco as well as gastronomy, markets like La Boquería, and a variety of shops. 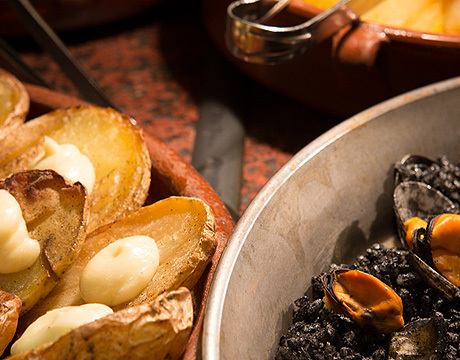 Tablao Flamenco Cordobes offers several options for tickets, including the "Grand Tasting Festival" before the show, a gastronomic tour of the different Spanish regions through more than 44 specialties designed by renowned chef Jordi Narro. 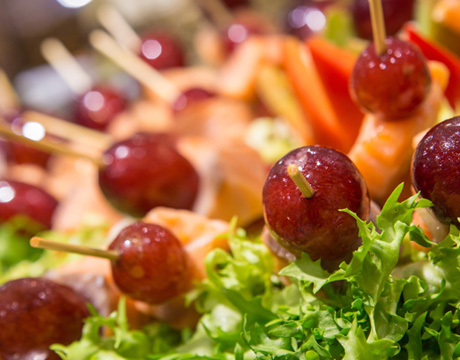 Served buffet style the dinner includes unlimited drinks. There is also the option to attend the show with only a drink. 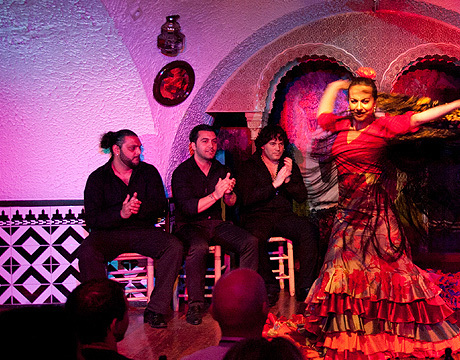 After the meal guests move to the adjacent tablao where the flamenco show is held, ensuring a performance without distraction. 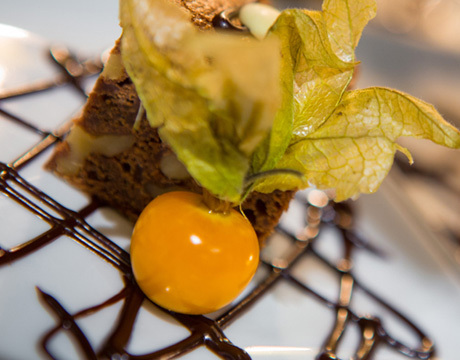 Those with dinner tickets receive preferential seating for the flamenco performance. 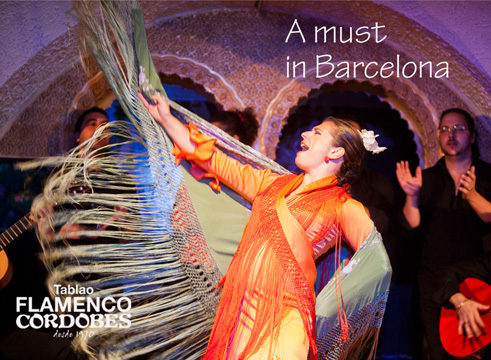 The shows include a regular rotation of artists and choreographies which is one of the reasons so many return to visit the tablao. 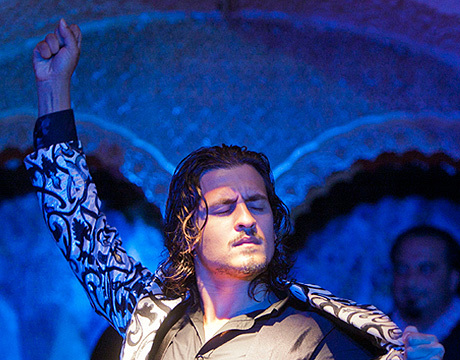 The performances last approximately one hour and feature up to fourteen different regionally and nationally recognized flamenco artists. 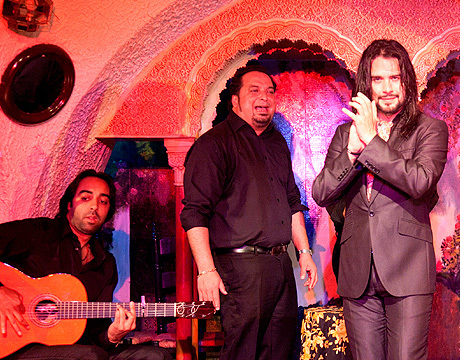 Spectators can enjoy a show covering a range of flamenco styles, interpreted through cante (vocals), guitar and dance. 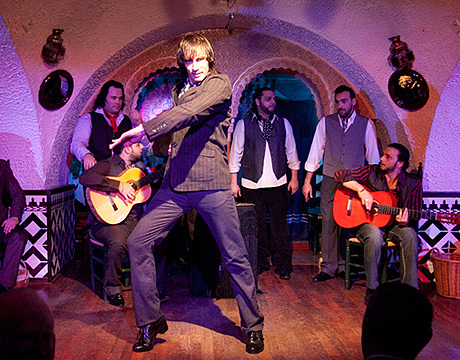 The history of this flamenco venue in La Rambla of Barcelona is intertwined with the city's rich tradition of flamenco over the last half century. 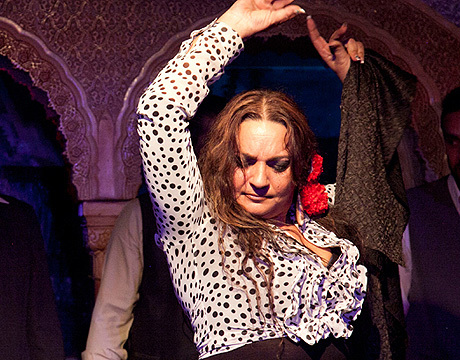 Some of the most important names in flamenco (Camarón, Farruco, and Fernanda y Bernarda are just a few) were part of the opening of this tablao along with its founders, Luis Adame (guitarist) and his wife, the flamenco dancer Irene Alba. This tradition continues today with dancers such as Belén Maya, Eva La Yerbabuena, Israel Galván and Rafael de Carmen amongst others. 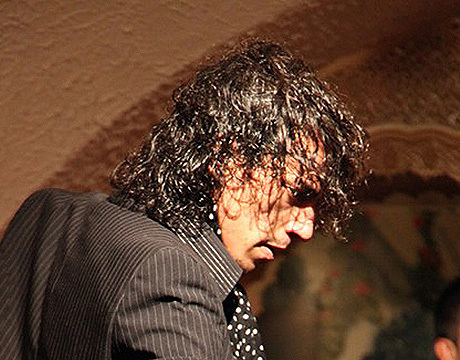 Famous visitors include Enrique Morente and Cristina Hoyos both of whom stopped to visit and enjoy the show in Tablao Flamenco Cordobes. Farruquito considers the tablao a very special place, as it was here where many members of his family have worked, including his grandfather Farruco. 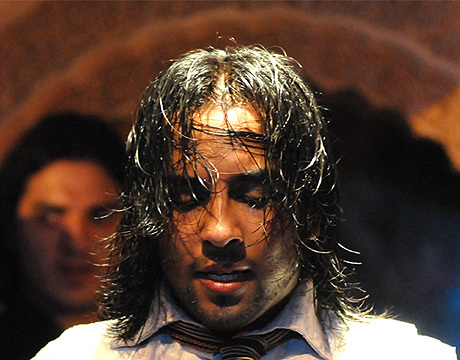 And this why he performed solely in this tablao as part of the celebration of the 45th anniversary of Tablao Flamenco Cordobes.